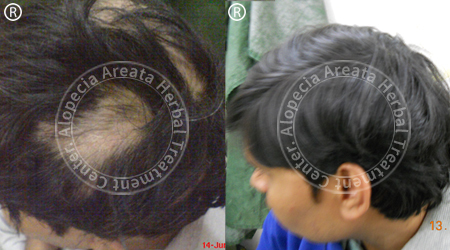 Alopecia Herbal Treatment Centre founded by Dr. Vivek Kumar Giri ,M.Sc, M.Phil, Ph.D(Bot),B.Y.N.S(N.C) a huge friend of natural world. 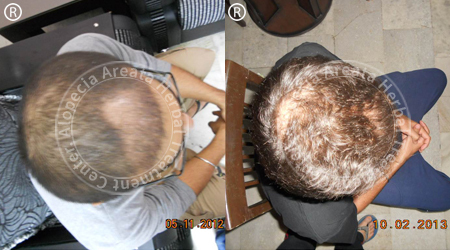 The dynamic management of Dr. Vivek Kumar Giri complemented by the energetic make of his team of young excited professionals has taken Alopecia Herbal Treatment Centre to new heights. The philosophy after the inception was to 'Serve the civilization through Nature'. 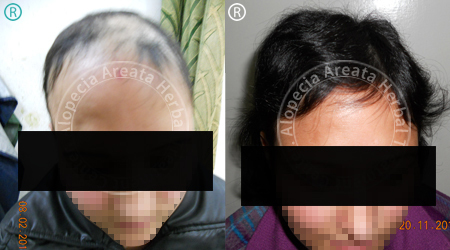 Alopecia herbal treatment centre provide holistic and complete resolution both qualitatively and reasonably to a whole range of Alopecia areata, Alopecia totalis, diffuse alopecia and Eyebrow loss. 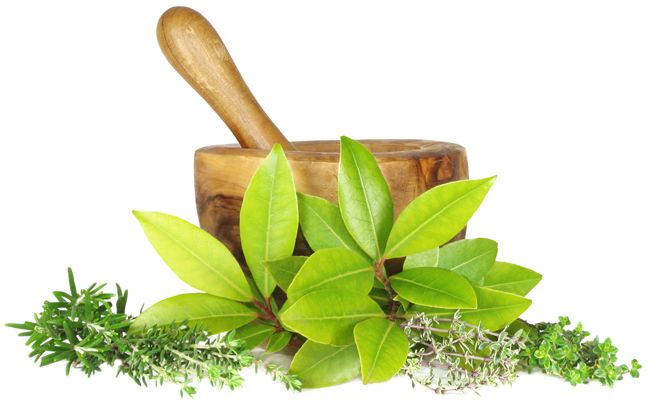 Our Methods has if possible blended the science of early Ayurveda (Herbal) with modern technical research and justification techniques for the herbal products to be at par with modern medication. 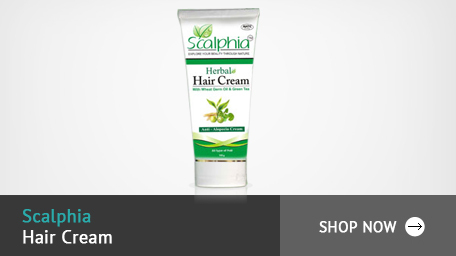 Alopecia Herbal Treatment Centre is fully recognized by doctors and other medical specialists and is used by tens of thousands of men and women all through India and many other countries. They are obtainable to you by either visiting for a free hair inspection and discussion with a hair loss expert, or by effecting on-line consultation form, giving you the opportunity to have an effective home-use treatment course delivered to you in a matter of days with no need to visit Alopecia Herbal Treatment Centre. 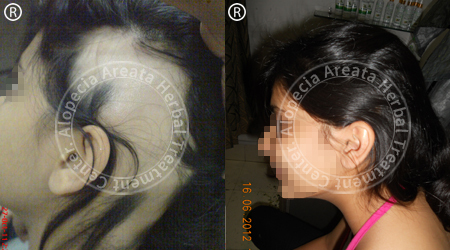 What makes Alopecia Herbal Treatment Centre different to the other hair clinics in Noida and India? 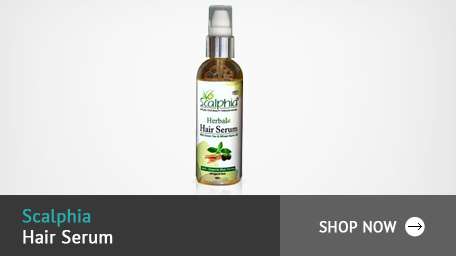 Alopecia Herbal Treatment Centre is the only hair clinics which can prescribe and supply clinically confirmed treatments for hair loss and thinning hair. 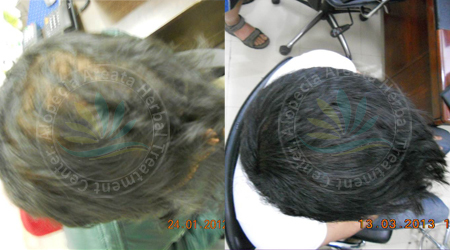 Most hair clinics are incapable to offer these treatments and services. Please note that suitability for prescription medications will be reliant on your diagnosis and treatment suitability following a consultation in our clinic or throughout our online consultation form. 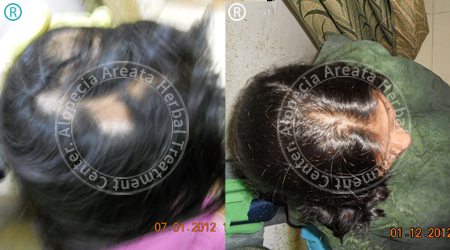 Spread the awareness on alopecia areata which is curable. 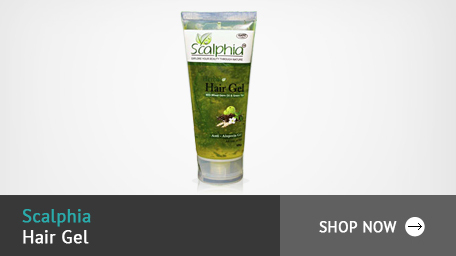 Striving for Global Wellness throughout Herbal Health Care Products. 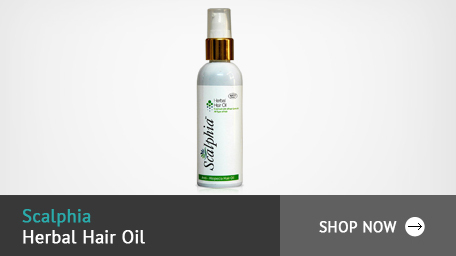 Provide most excellent quality with no side effects at competitive cost. Reach universal markets. 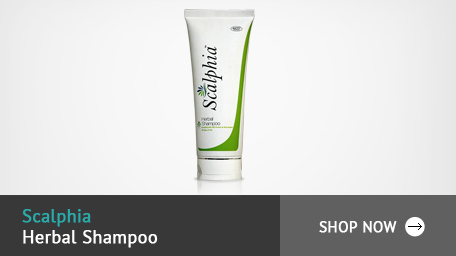 Translate rich heritage of India keen on modern world class Health Care & Personal Care products. Ensure sustained pleasure to all our patients.